Are you ready for another season? 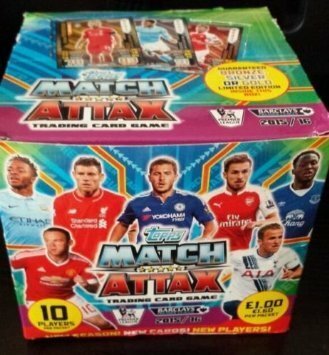 Match Attax, the World's most successful football trading card game, is back! Following on from last season's phenomenal success, Topps are taking Match Attax to the next level! Look out for the latest evolution in Match Attax Gameplay as Topps introduce even more special subset cards featuring the biggest stars from the Barclays Premier League!